The impact on Canadian plants will be muted, as they focus on SUVs and light trucks. The Ford logo is seen at the company's plant in Cuatitlan Izcalli, Mexico, Oct. 18, 2016. Ford says it will discontinue production of all but two car models by 2020. 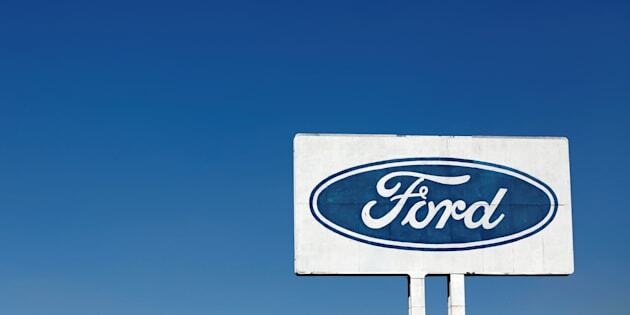 TORONTO — Ford's decision to discontinue almost all of its car models in North America within two years will leave its Canadian operations intact, since they are focused mainly on sport utility vehicles and light trucks. "Also, if I take a look at our Windsor engine plants . . . I think we should be all right there as well." Bob Shanks, Ford's chief financial officer, told reporters Wednesday that he expects one-third of the cuts to be achieved by the end of 2020.